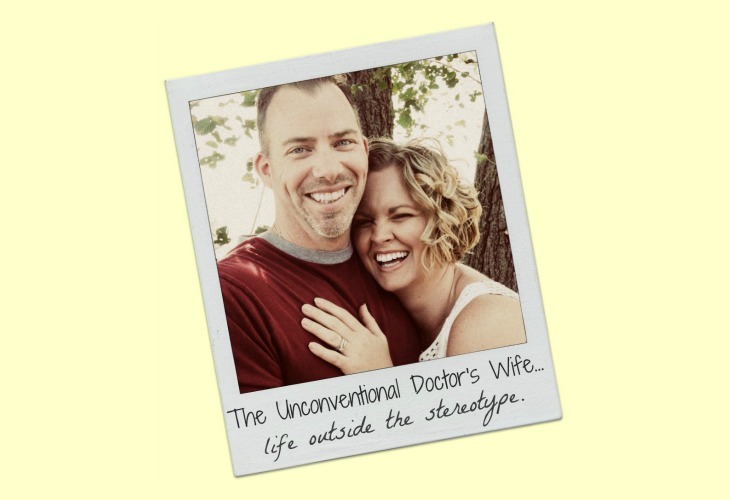 The Unconventional Doctor's Wife: I Told You She Is A Weight Loss Rock Star! This is my sister. I'm so proud of her! Check out her before and afters! She has made crazy good progress in just a few months and she is still going strong! Baby, you're awesome! She is working out most every day and burning 500 calories per workout. She has also cut her calories to around 1200 (my best guess)! 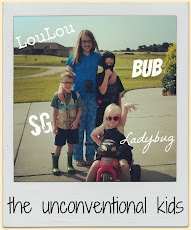 She is very consistent and it shows!